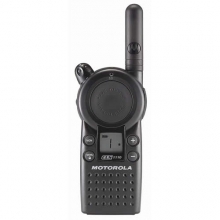 The Motorola CLS1110 Two-Way Radio is an industry standard. 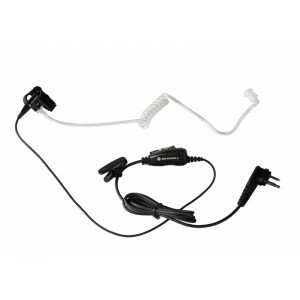 Great for restaurants, retail stores, dental offices and medical clinics. The Motorola CLS1110 delivers remarkable functionality at the push of a button, the CLS 1110 on-site two-way radio is designed for the fast pace of business. 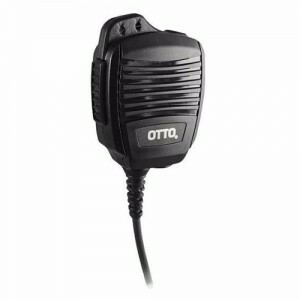 It operates on a single channel with a choice of 56 business-exclusive frequencies for enhanced voice quality, privacy and reliability. 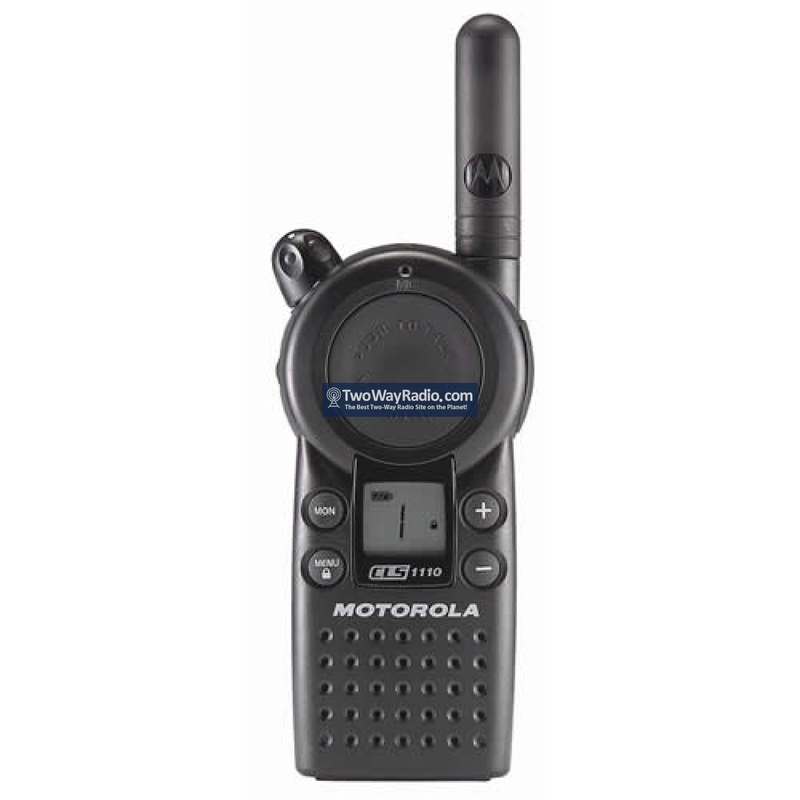 Motorola CLS1110 Spec Sheet Motorola CLS1110 Owners Manual 2019 Q2 Motorola Rebate! 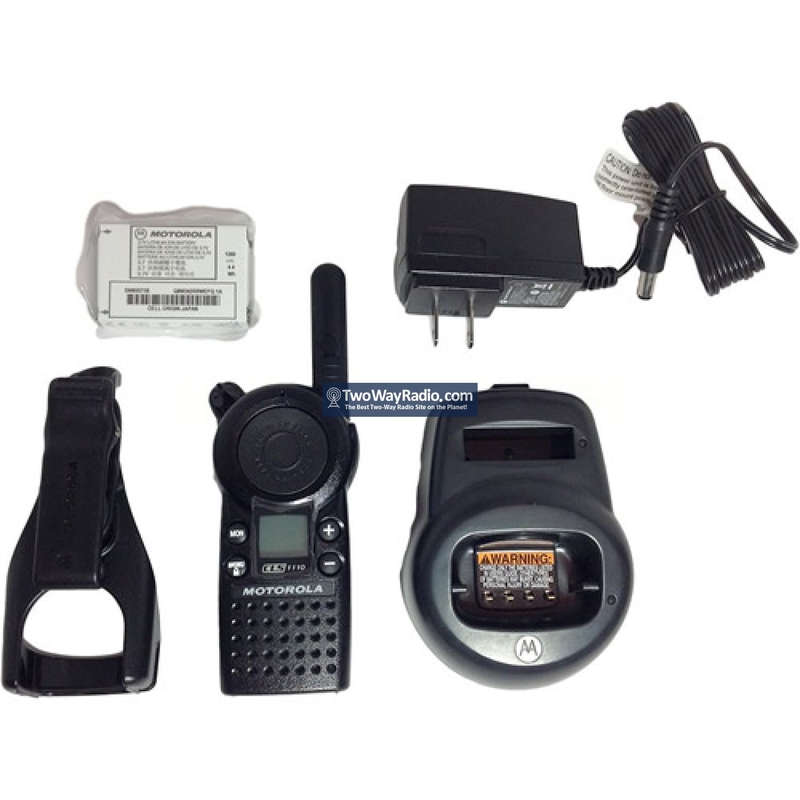 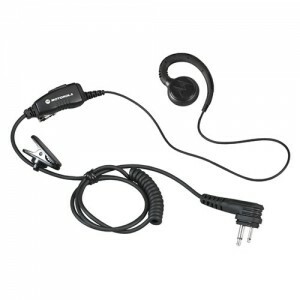 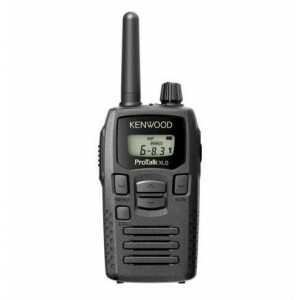 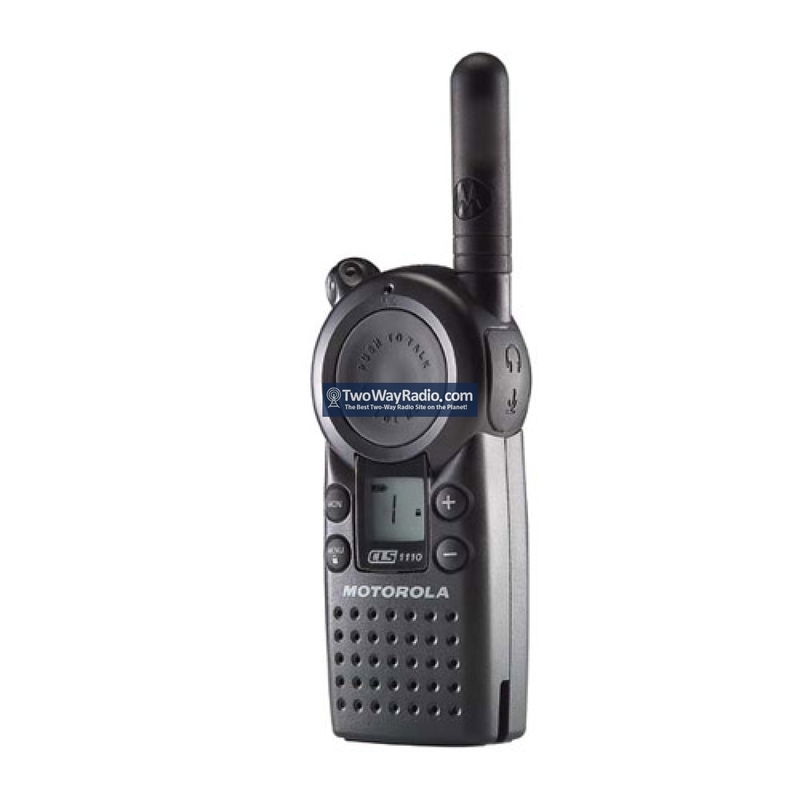 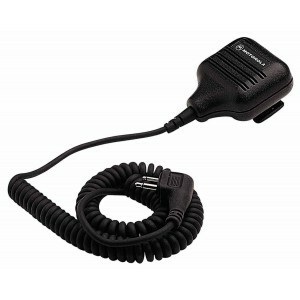 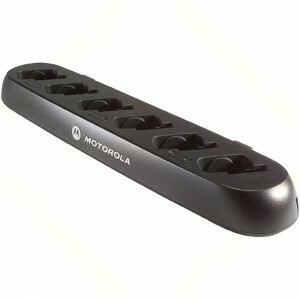 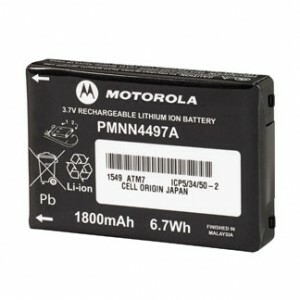 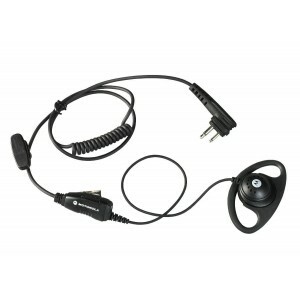 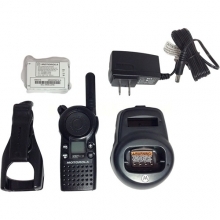 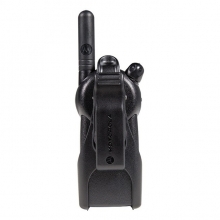 The Motorola CLS1410 Two-Way Radio is an industry standard. 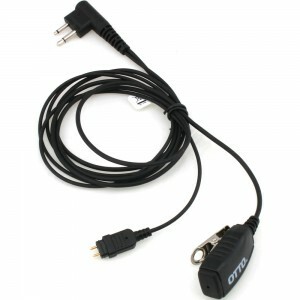 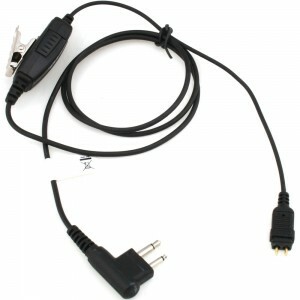 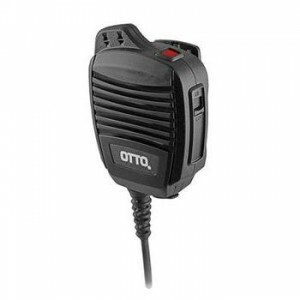 Great for restaurants, retail stores, dental offices and medical clinics.